Lidl Weekly Ad - ✅ Lidl Ad preview 4/24/19 - 4/30/19 is available here. Check out here ✅ Lidl weekly specials April 24 - 30, 2019 & save with coupons and deals. 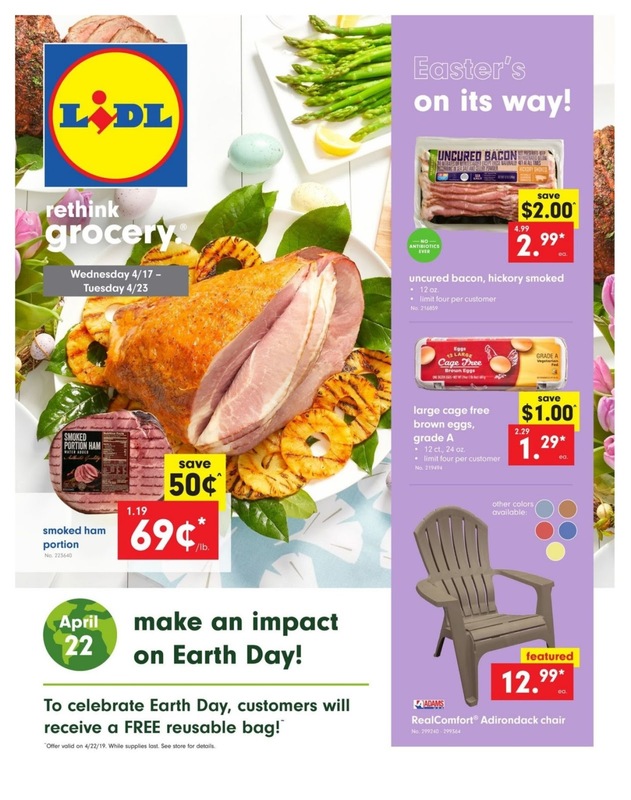 ✅ Weekly sales ad circular for Lidl are available in greenville sc, orangeburg sc, winston salem nc, richmond va, wake forest, and other locations. 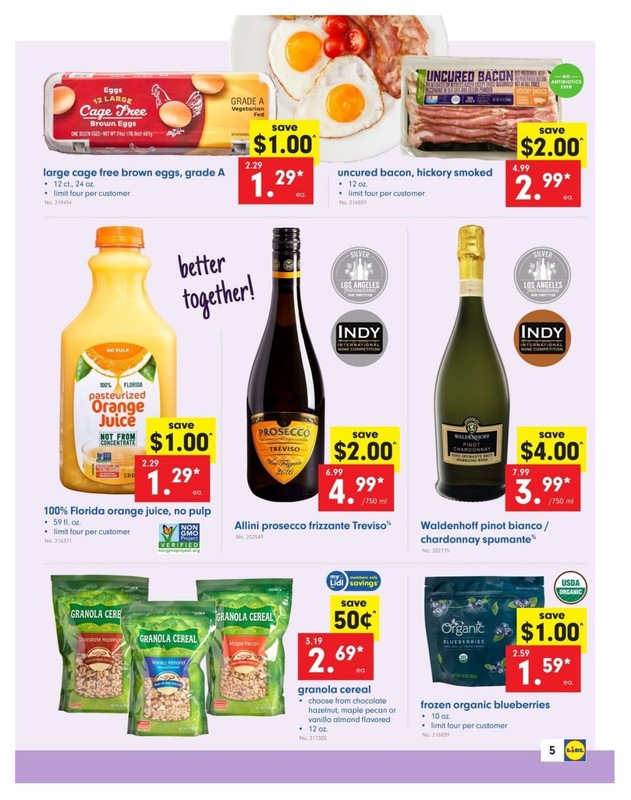 Lidl weekly ad for next week in your email, subscribe now. Super-8 chopped veggie mix, $2.29 ea. 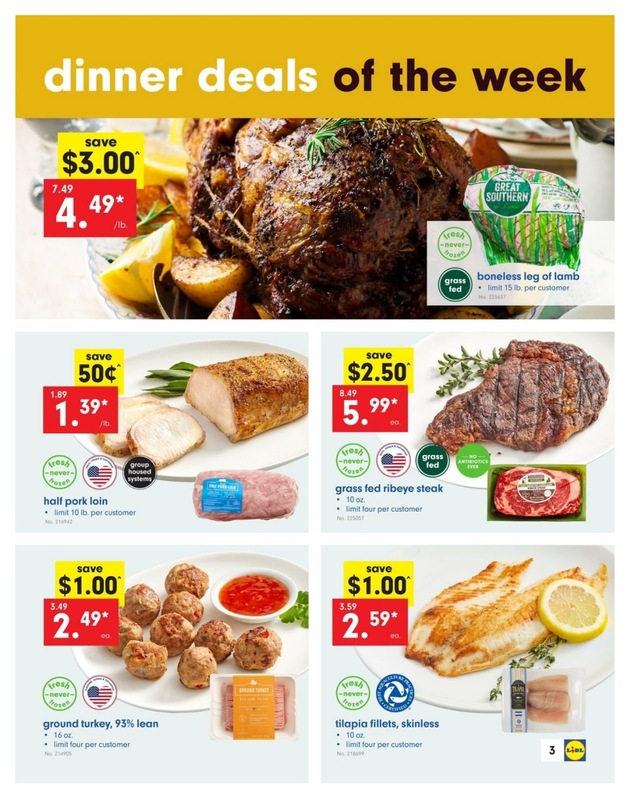 Salmon fillet portions, $5.89 lb. Plain greek yogurt, $2.49 ea. 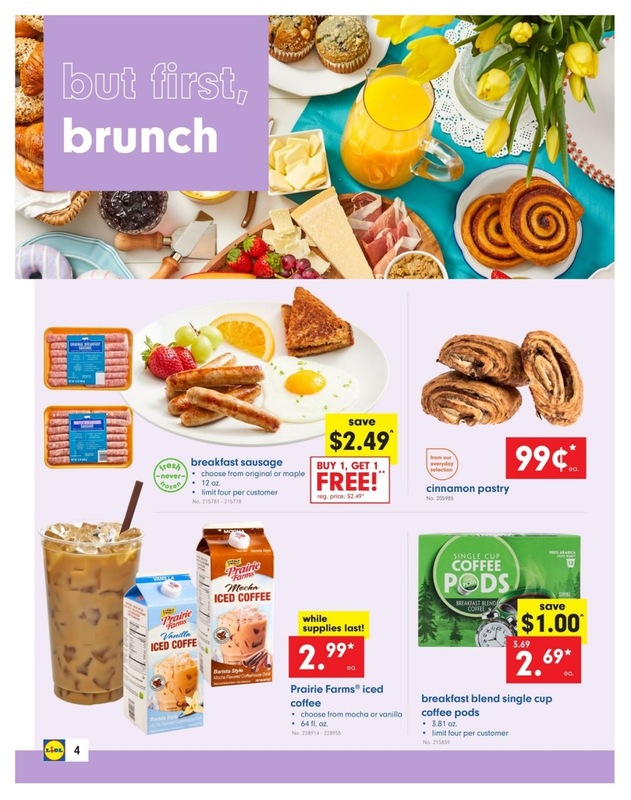 Donut shop single serve coffee pods, $9.99 ea. Spring water family size, $2.49 ea. Lidl Stiftung & Co. KG is a German global discount supermarket chain, based in Neckarsulm, Germany, that operates over 10,000 stores across Europe and the United States. It belongs to Dieter Schwarz, who also owns the store chains Handelshof and hypermarket Kaufland. 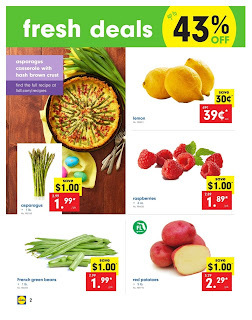 Lidl grocery store chain with supermarkets in DE, GA, NJ, NC, SC and VA. Offering healthy and fresh high value products for a low price that will save you money. Browse the current weekly ad for Lidl here and find sales, coupons, special offers and more. 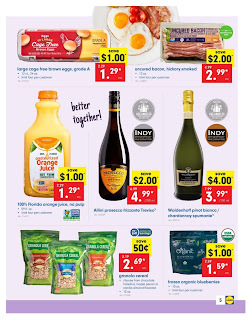 See all the deals in the Lidl sales ad. 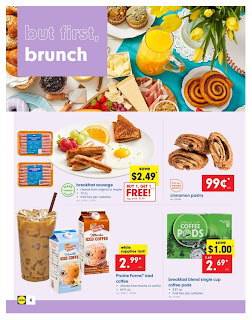 Also, save with coupons and save more this week. 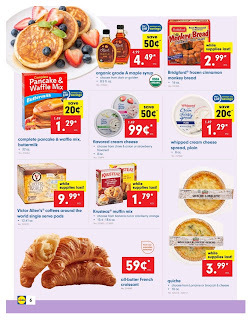 Lidl Weekly Specials April 24 - April 30, 2019 - Weekly ad this week, circular, flyer, coupons & deals, weekly sale ad, weekly specials, weekly ad preview.